Maximize Performance: All our dedicated servers are hosted in a state of the Art Data Center and are equipped with high quality Intel processors running on Enterprise machines. 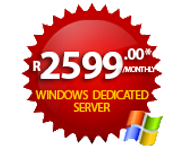 Terms: All servers pricing displayed above includes VAT. 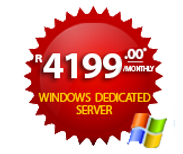 International clients require to prepay quarterly upfront for server hosting services.